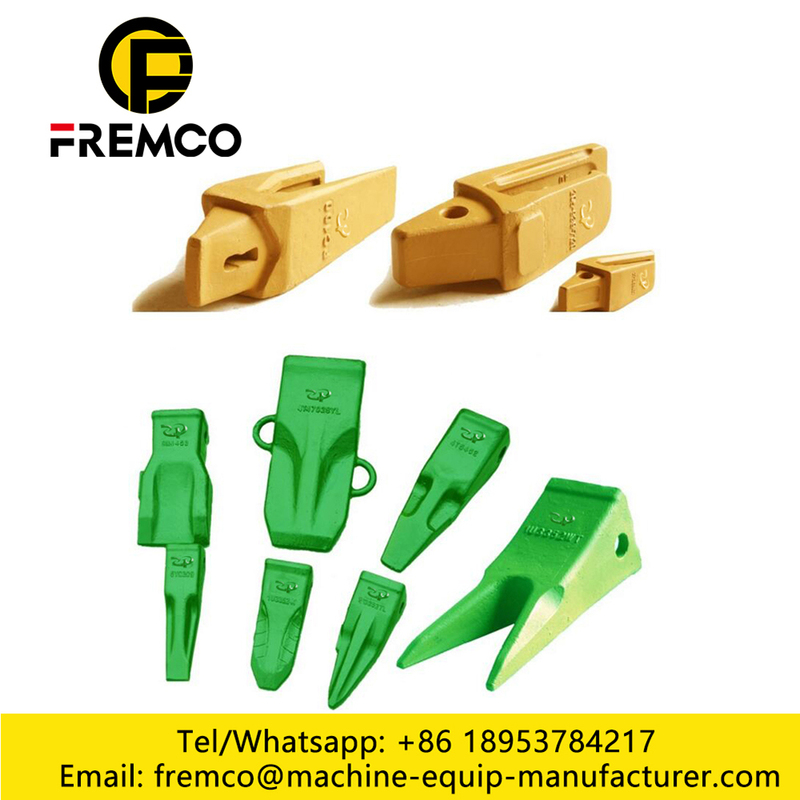 Our company is the professional manufacturer of Excavator bucket, bucket teeth, bucket adaptors, side cutter. 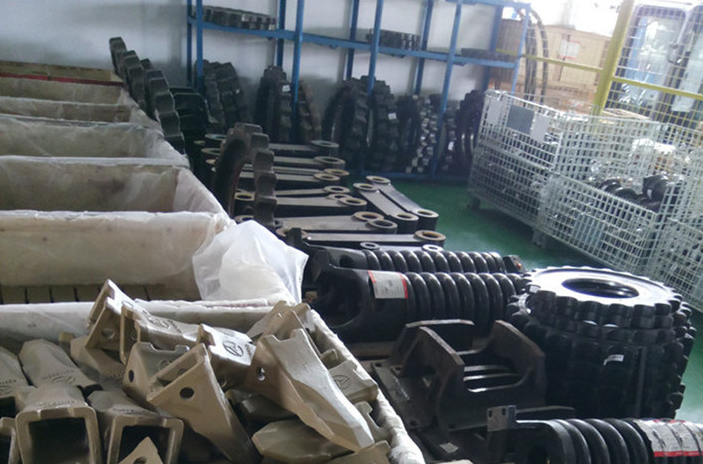 Our products can be used for Caterpillar, Komatsu, Hitachi, Kobelco, Daewoo, Kato, Sumitomo, Hyundai, Volvo excavator, etc. 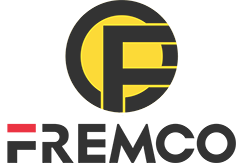 We are looking forward to have a good cooperation with you. 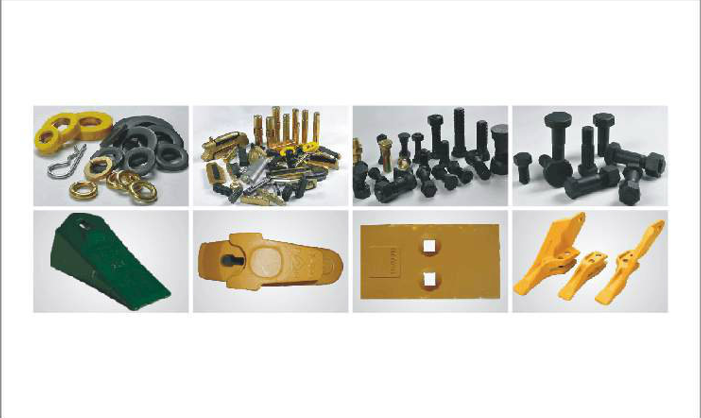 Looking for ideal Rock Bucket Teeth Manufacturer & supplier ? We have a wide selection at great prices to help you get creative. 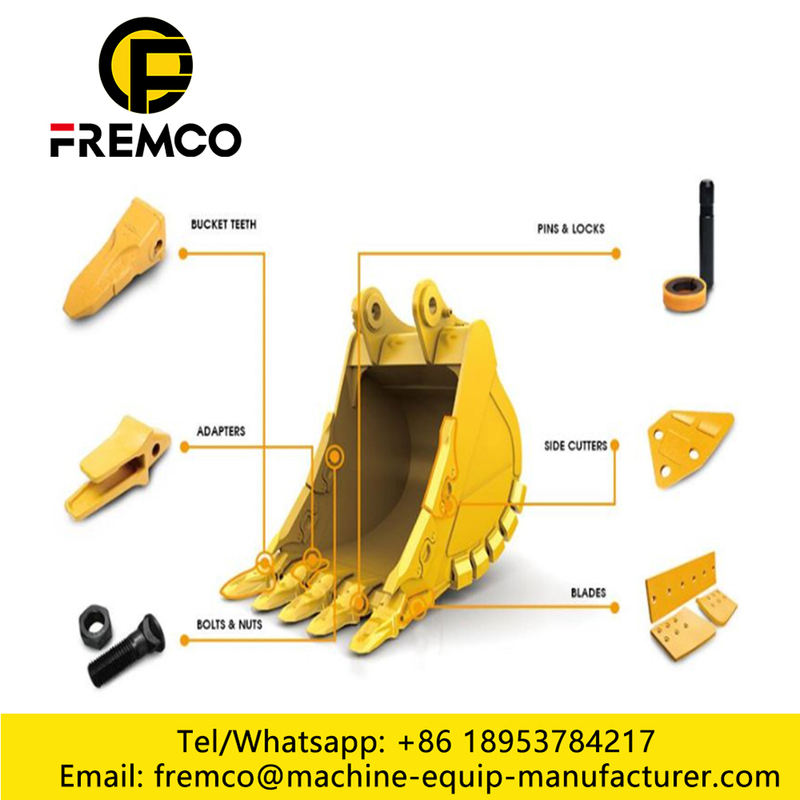 All the Rock Bucket Teeth Price are quality guaranteed. 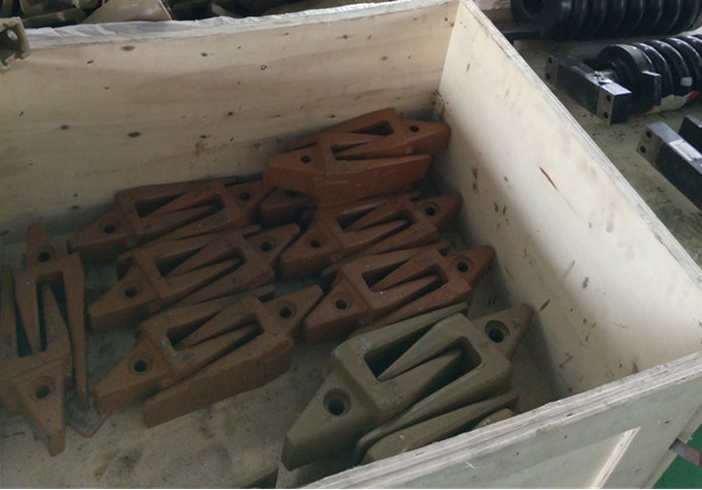 We are China Origin Factory of Rock Bucket Teeth 1U3352RC. If you have any question, please feel free to contact us.